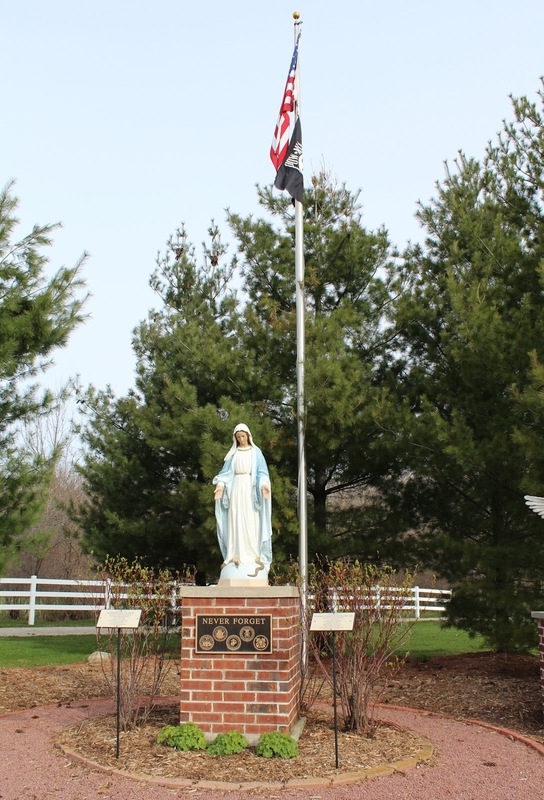 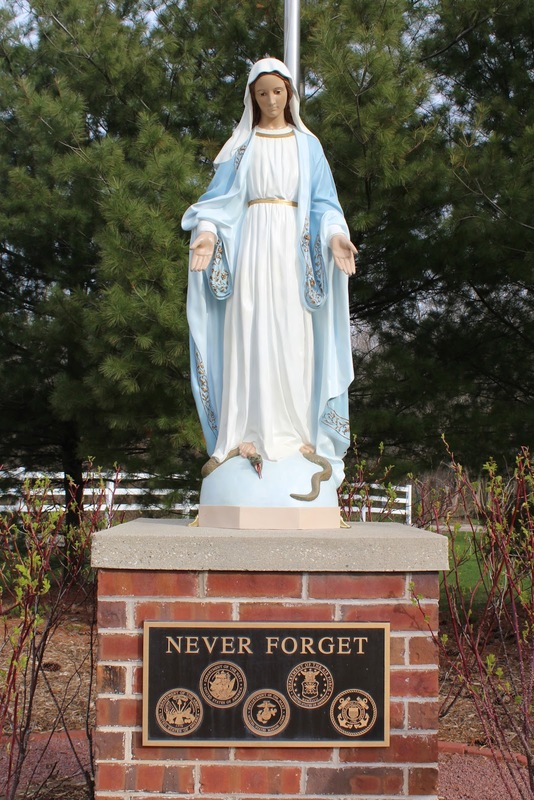 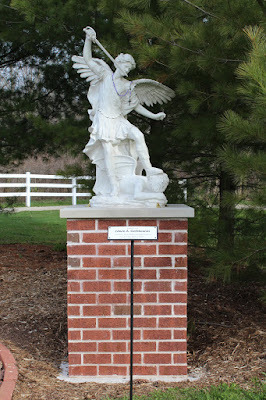 The memorial is located on the grounds of the Shrine of Our Lady of Good Help, 4047 Chapel Drive, New Franken, Wisconsin 54229.
and is on the northwest corner of the shrine property. The Shrine of Our Lady of Good Help. 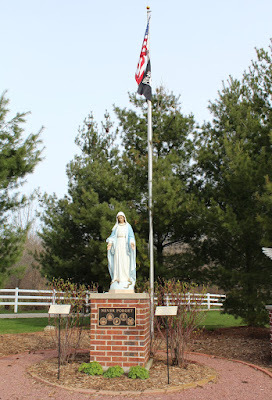 The memorial is located in Champion, Wisconsin.